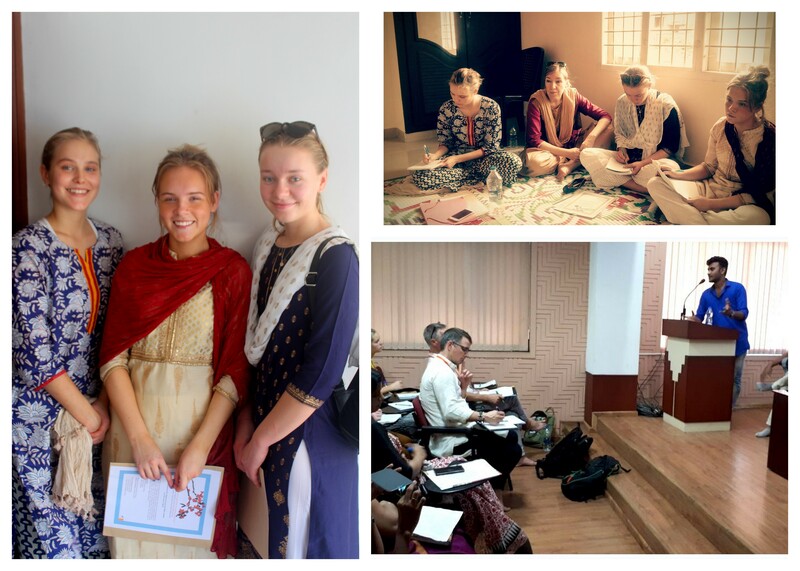 Student Exchange program of ASEAF in collaboration with St. Teresa’s College turned out to be an international platform for comparative study of homosexuality. Interaction of a group of three students from Hersby Institute with Team Queerala , on 22 October 2017, opened up a wholesome conversation on the topic by correlating the social benefits legal recognition can bring for a minority community. One to one interaction with LGBT youth from Kochi encapsulated the torments of being queer persons, in a space which renounces constitutional rights for the minority. A comparative study of the queer community in Sweden and India pointed at the denial of human rights to a marginalized community rather than only equipping them with proper support. According to Wilda Vennelin, one among the three students who choose LGBT Community’ concerns for their exchange studies, told that the socio-political scenario in India is not so competent to include sexual minorities. Cecilia Sehnackenburg Fosshaug who has been to India a few times, however, shares her excitement being in Kerala for the first time. For her, the academic discourses have exempted the ethical issues of homosexual beings by voluntarily choosing ‘safer topics’ for discussion and debates. She expressed her concern over imposition of Institutional power on the downtrodden sessions by denying the fundamental right of being. 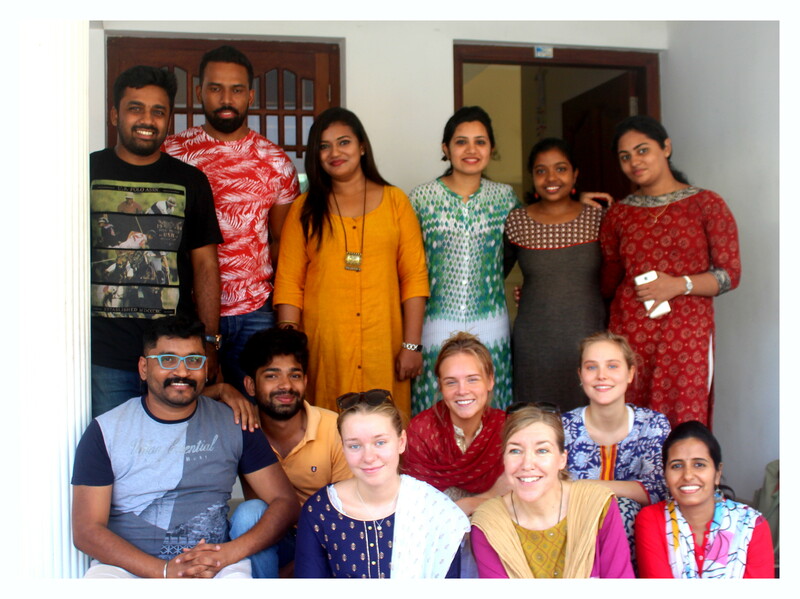 The students from Hersby Institute spent four days with Team Queerala as part of their exchange program during the last week of October and Team Queerala could present them inputs on the current status of IPC S.377, Mental Health issues of the community, various advocacy campaigns and cultural depictions. Sabari Kishor, who spoke at the panel discussion(Held at St. Teresa’ College on 24Oct 2017) on the chosen topics, by the exchange students, put thrust on SOGI(Sexual Orientation and Gender Identity) inclusive academic spaces. He also shared the possibility for campuses to form queer support groups and hold open forums while handling interactions between the LGBTIQ community in the city and exchange students. Note: ISAEF, organization cooirdinating academic exchange programs of students between India and Sweden. felicitates higher educational institutions to equip their students with practical insights on another nation in research, interactive sessions and understanding into the various humanities topics selected for their projects. Hersby has been involved successfully for the last fifteen years in facilitating this exchange of students from both countries in carefully designed academic trips.